Lunch & Learn Noon Forum – Cyber Security – Get Secured! 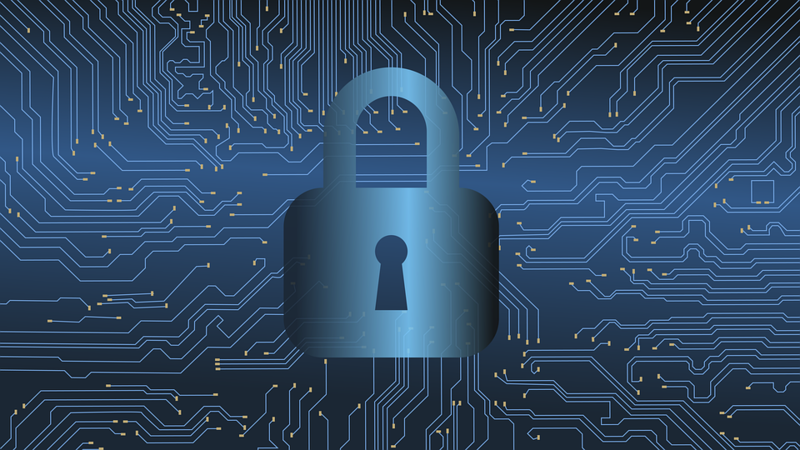 Join the Florence Area Chamber of Commerce Lunch & Learn Noon Forum “Cyber Security – Get Secure” interactive panel discussion. The second Thursday of each month the chamber presents a business relevant program to bring awareness and solutions to the business community. Cyber Security is a HOT topic and affects every business. Merchant Services, Online Transactions, Information Storage, Ransomware, Identity Theft are just a few areas of attack. Cyber Security protects systems, networks, and programs from digital attacks. These cyber-attacks are usually aimed at accessing, changing, or destroying sensitive information; extorting money from users; or interrupting normal business processes. Forewarned is forearmed! Come out to this month’s Lunch & Learn and get armed! Delicious lunch is available for $14. April 11th at 11:45am at the Best Western Pier Point Inn just south of the Siuslaw Bridge.This event is open to the public – come out and connect with the chamber!